WHAT I REMEMBER MOST is the beer fight. It happened to just our left and I've no idea what started it. Suds and cups flying across rows of the upper deck section 313, accompanied by angry words and then by fisticuffs. That last component attracted what seemed to be every security guard on duty at Giants Stadium that evening. They appeared to be old policemen wearing yellow rain coats. Somehow they restored order, allowing me, Ed, Lonny and the rest of the fans in the neighboring sections to turn their attention back to the matter at hand: the New Jersey General vs. the Birmingham Stallions, a contest capping week 10 of the United States Football League's inaugural season. It was Monday night, May 9, 1983. 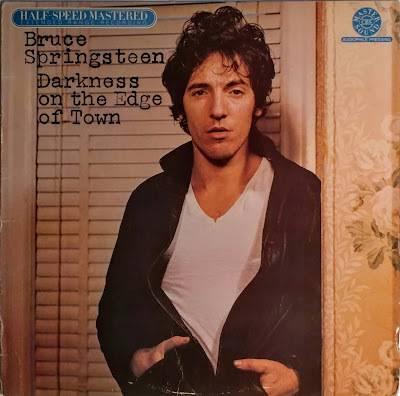 Earlier that evening, me and my buddies had set out from Long Island, driven across New York City and to the New Jersey Meadowlands to bear witness. 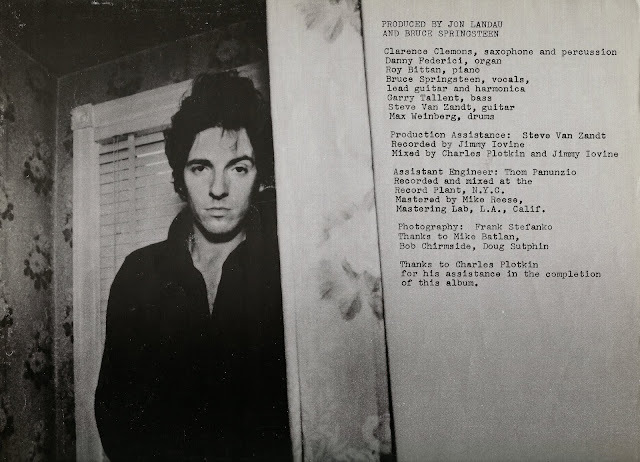 To what, we didn't really know. 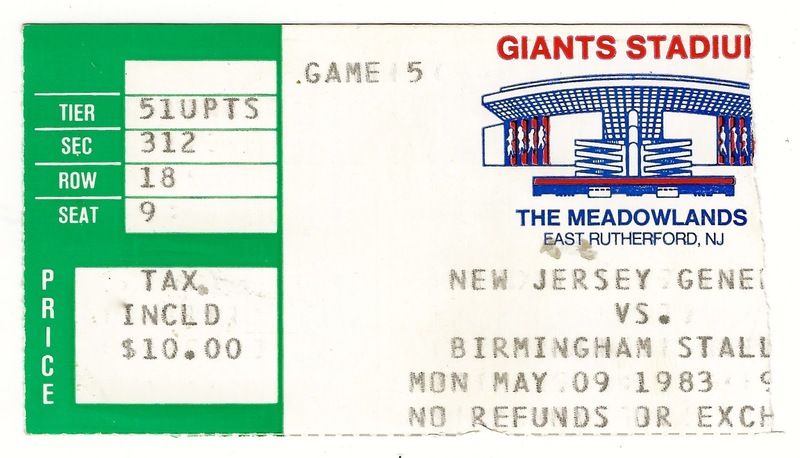 It was really baseball season, but the Mets were at the Astrodome and the Yankees were off, so... it was springtime... for football... in East Rutherford. 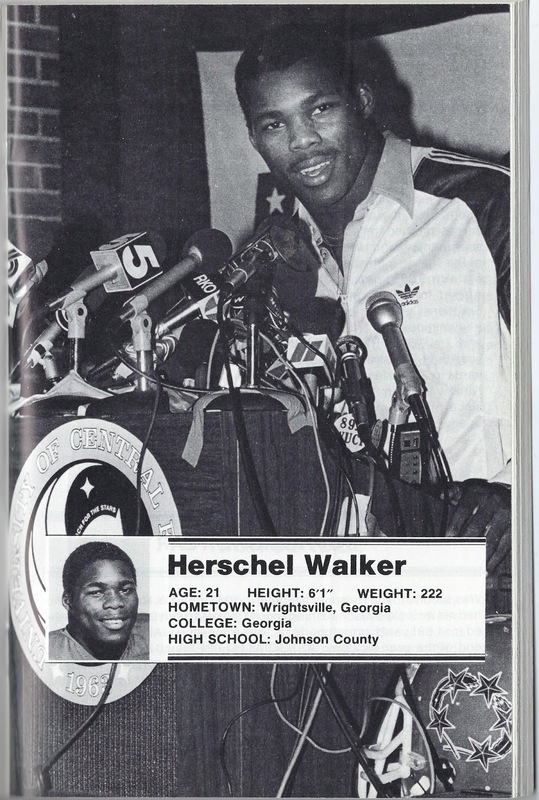 Newfangled football, starring Herschel Walker, a precocious 21-year-old Heisman Trophy winner who'd turned pro after completing his junior year at the University of Georgia. 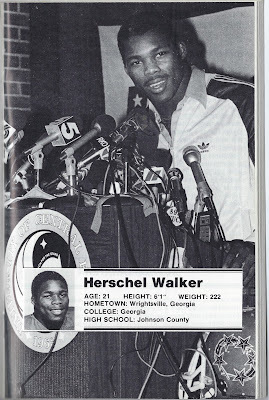 Though a year too young for the National Football League draft, he was just what the Generals and the nascent USFL needed. Signed to a $5 million three-year contract, his job wasn't merely to carry the ball, rather it was to carry the league. 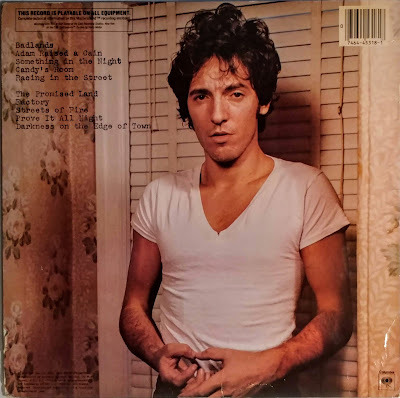 Pssst.... they're from New Jersey. Not yet on the scene, New York real estate mogul and entrepreneur Donald Trump -- yes that Donald Trump -- who later bought the team from its original owner, Oklahoma oil baron J. Walter Duncan, then fatefully decided to take on the far wealthier and entrenched NFL. Walker held up his end of his deal, entering the game as the league's leading rusher. He was aided by fullback Maurice Carthon, who would later play for the NFL's New York Giants at the same address, receiver Mike Friede who had played for the Giants and center Kent Hull, who would play in four Super Bowls with the Buffalo Bills. 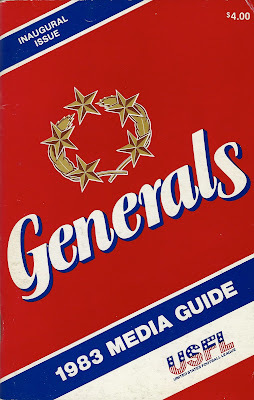 The General's field general was 34-year-old Bobby Scott, who spent nine years with the New Orleans Saints, backing up star quarterback Archie Manning while starting only 14 games himself. Though Scott connected with receiver Tom McConnaughey for a first quarter touchdown and a 7-0 lead, Birmingham's running game quickly got the equalizer. Then, the visitors turned the game over to their stout defense and a place kicker named Scott Norwood -- yes, that Scott Norwood -- who booted five field goals, while missing a sixth. The Birmingham D stifled the General's star running back, holding him just 28 yards. New Jersey's offense fell silent, somewhat justifying the attendant excitement of watching grown men throw cups of beer at each other. The final score, Stallions 22, Generals 7. Paid attendance: 38,734 in a stadium that held about 80,000, so half empty or half full, depending on your outlook. Walker earned his keep, rushing for 1,812 yards on the season to lead the league, but the Generals failed to live up to their five-star billing, finishing just 6-12, among the worst in the league. That would change under Trump, who lured Cleveland Browns star quarterback Brian Sipe for season two and then Heisman winner Doug Flutie for season three, also known as season last. 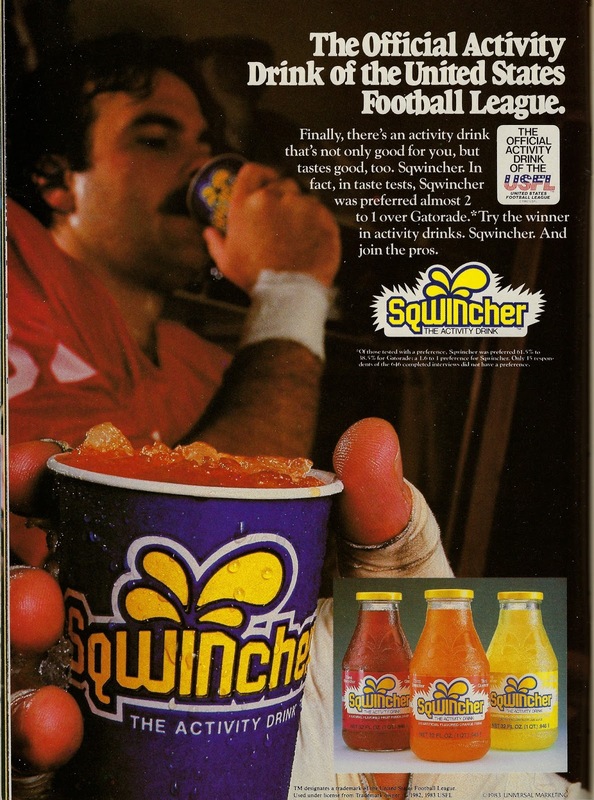 The league's quality of play was generally considered good, though its top tier of talent was thin, but launching a league to rival the NFL was a daunting task. The under-capitalized World Football League had tried to do so a decade earlier and didn't survive its second year before collapsing. The USFL lasted twice as long before a pyrrhic victory in its antitrust lawsuit against the established league that left them with $3 in damages when they were counting on substantially bigger award to endow their shift to a fall schedule and head-to-head competition. For the new league, it wasn't just about securing talented players like future NFL star quarterbacks Jim Kelly, who played for the Houston Gamblers and Steve Young of the Los Angeles Express or even running backs Mike Rozier of the Pittsburgh Maulers or Marcus Dupree of the New Orleans -- and later Portland -- Breakers. It was also about securing sponsors, and like the players, most of the best were already committed to the established league. Still, the upstarts had 12 franchises arrayed from coast to coast -- including the Tampa Bay Bandits part owned by movie star Burt Reynolds, the Chicago Blitz led by longtime NFL head coach George Allen and the Denver Gold led by Super Bowl XII Denver Broncos coach Red Miller -- and there were sponsors eager to get in on the ground floor with the new venture. 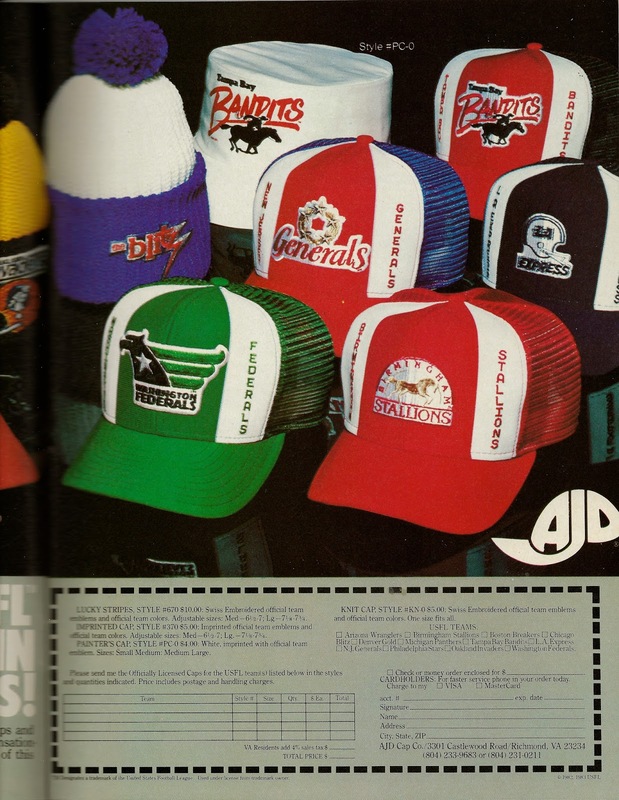 Their presence, backing a league also comprised of the Arizona Wranglers, Michigan Panthers, Philadelphia Stars, Oakland Invaders and Washington Federals gave the enterprise an off-kilter, parallel universe kind of charm. 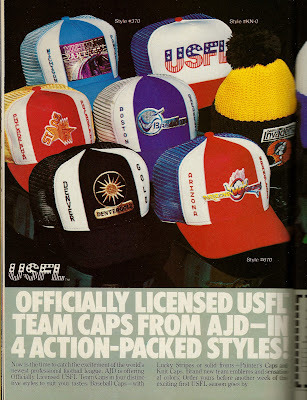 That wasn't nearly enough to sustain it, but it gave the USFL a look and style all its own. Lots of red, white and blue, but..
... none for the Washington Federals. 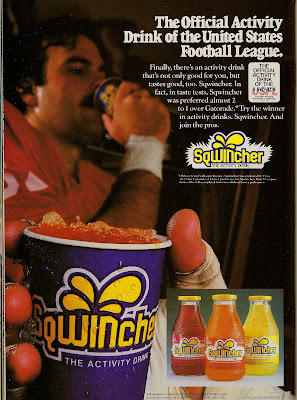 Special thanks to www.usflsite.com for filing in some of the blank spots in this 35-year-old memory.